Just how useful are comments for your videos? 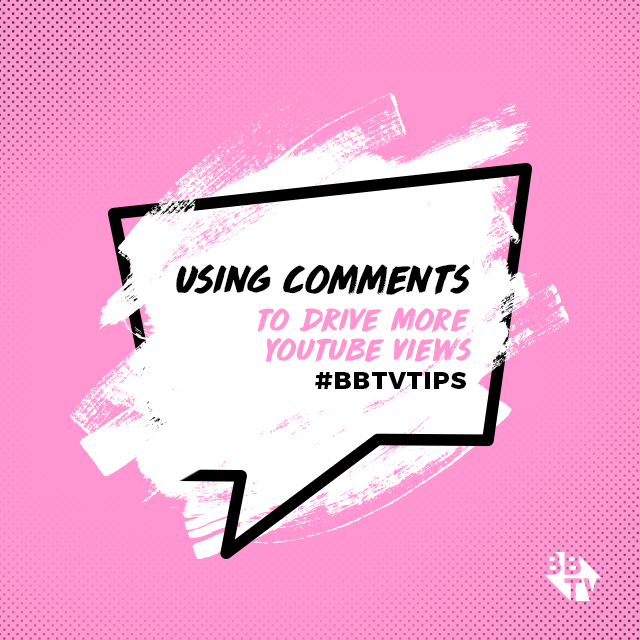 Besides showing viewers that your videos drive engagement, comments also add to the metadata for your videos, and can help improve how well you rank in search results! Post a question in the comments section as soon as you post your video. This will not only generate more comments, but more importantly if done properly, can improve your ranking for targeted keywords. For example, if you’re running a baking DIY channel, and your video is about your favourite summer desserts, you can ask the question “Which of these desserts are your favourites?” to your viewers, or “What is your favourite summer dessert?”. People then reply with comments relating to dessert content, which will improve the YouTube algorithm’s understanding of how this content relates to the topic. 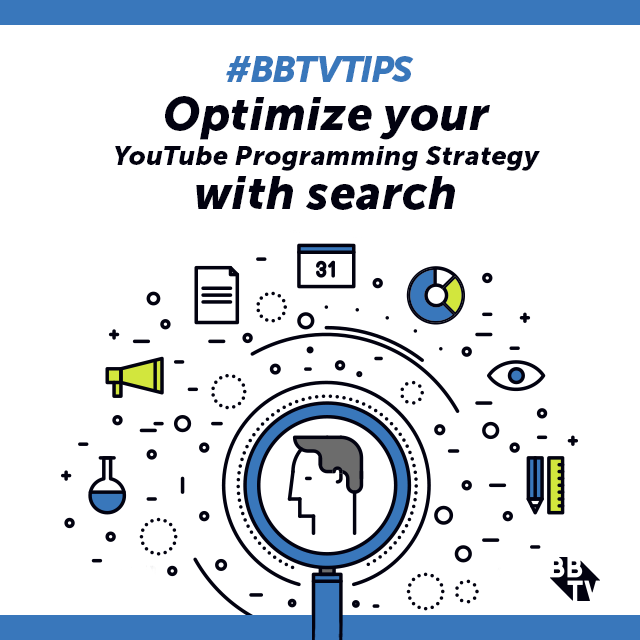 This will add to your video’s ability to rank highly in related search results and improve your overall YouTube views! Also be sure to stay engaged on the comment boards and reply to viewers when they start getting active. Check out how Epoxy, which is totally free for BBTV Creators (normally $50/month), helps you smartly manage your comments across social media. Looking for more ways to drive YouTube Views? 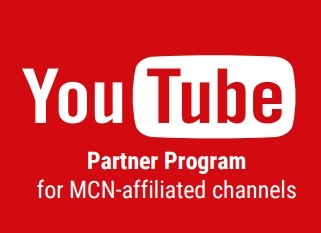 Check out all of the free benefits you’ll get by joining up with the world’s largest creator community below. 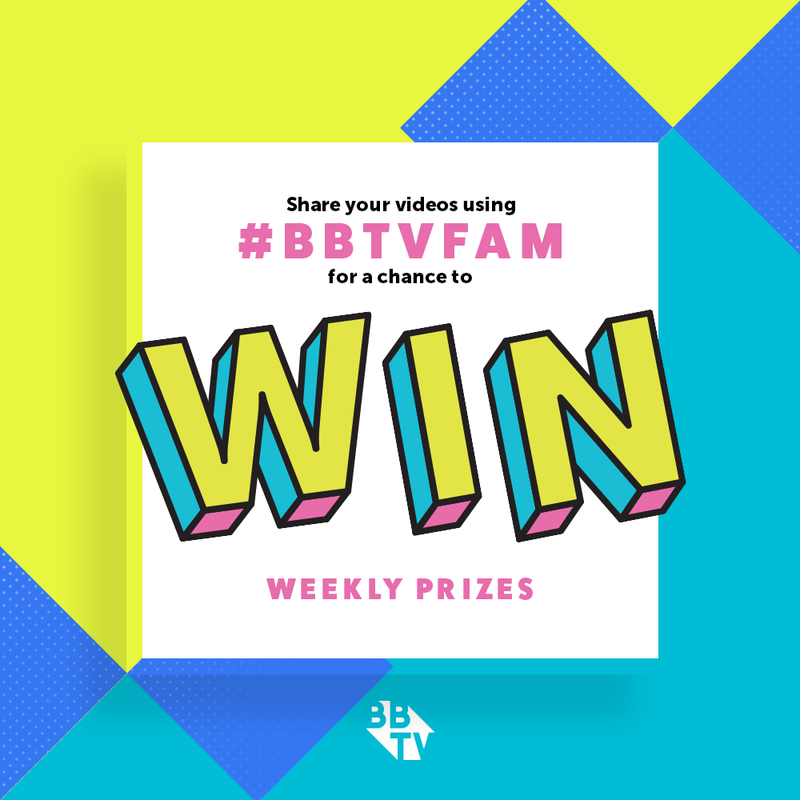 Are you a BBTV Creator but not subscribed to our mailing list? 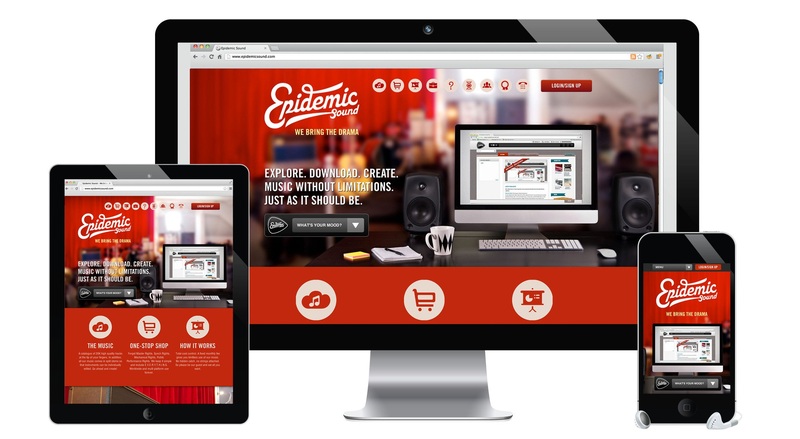 Be the first to know about exciting updates, giveaways and more! Sign up here! This was quite a great learning experience. I myself still have a lot to learn about YouTubing. Even if I have various videos up, I still feel like I need a lot of improvements. It’s a good way to get some feedback or even communicating with the viewers and such. I hope to grow my channel and have more people to communicate with. With me wanting to improve on my editing I’m hoping to make some changes and small tweaks to make my videos more entertaining for my viewers.